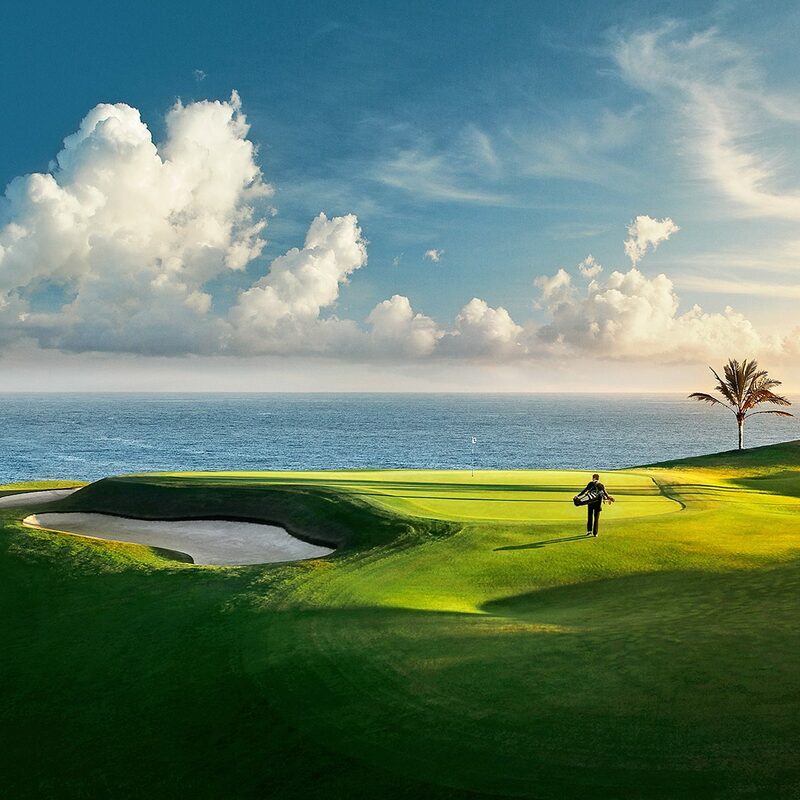 The Titanic Golf Club (originally Tat International) boasts an excellent 27-hole complex designed by the esteemed English architectural association, Hawtree. 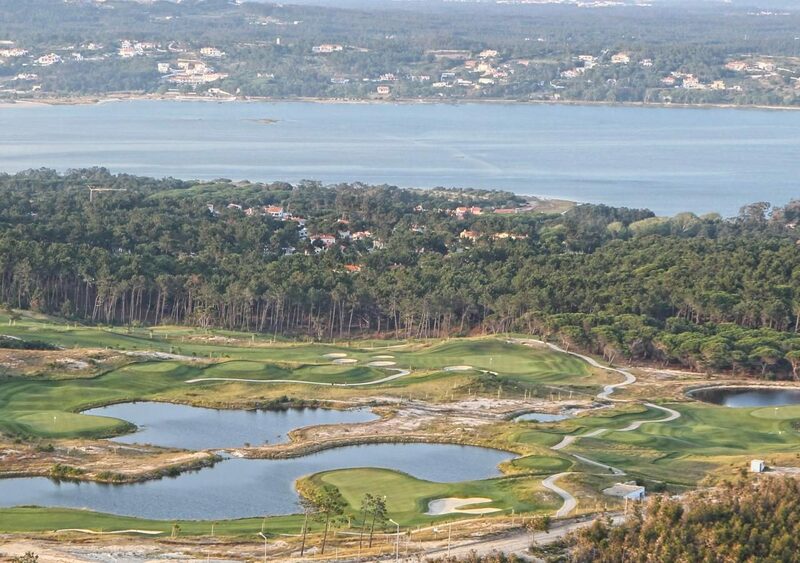 Set against the backdrop of the spectacular Taurus Mountains, Titanic Golf is wedged between the river and the seafront, and offers surroundings that are as magical as the golf course. 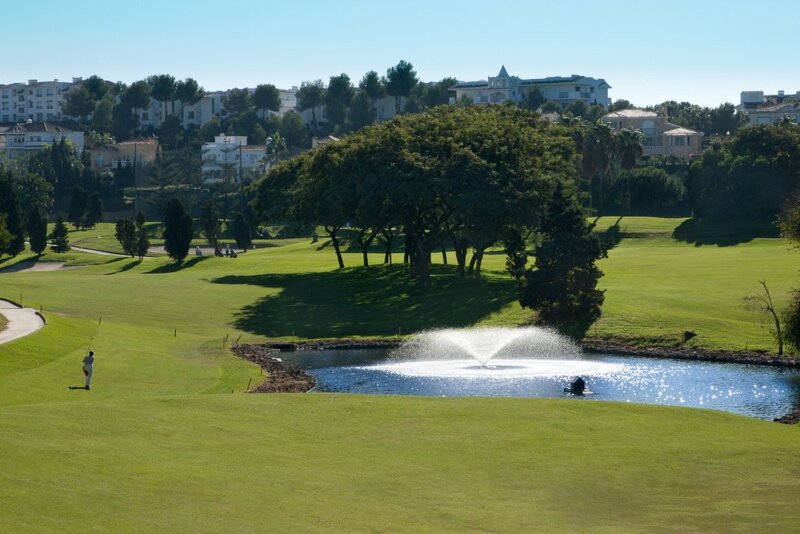 Each loop of nine holes is of a similar quality, but differs in character, with the best one arguably being the second, which runs alongside the Mediterranean coastline.